From the owner: The house is located on my Grandparents old clay tennis court which made for a perfect house site. I have such amazing childhood memories on that tennis court and am so lucky that it remains part of our family, I hope you enjoy it as much as our family has over the years. 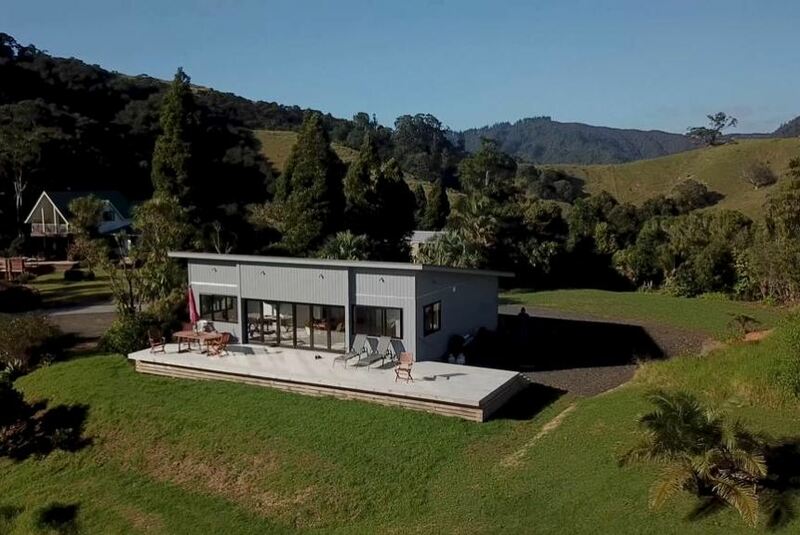 Ocean Cliff Court overlooks the stunning Blackjack Reef which is 15 minutes’ drive north of Whitianga.